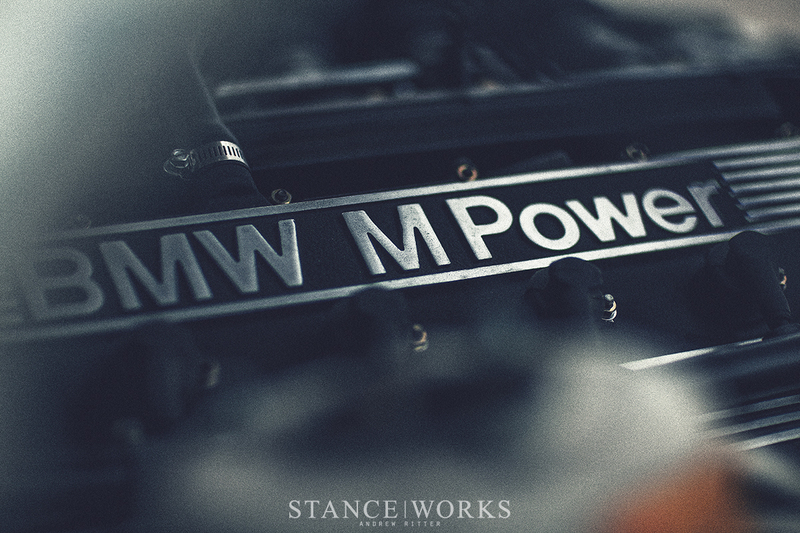 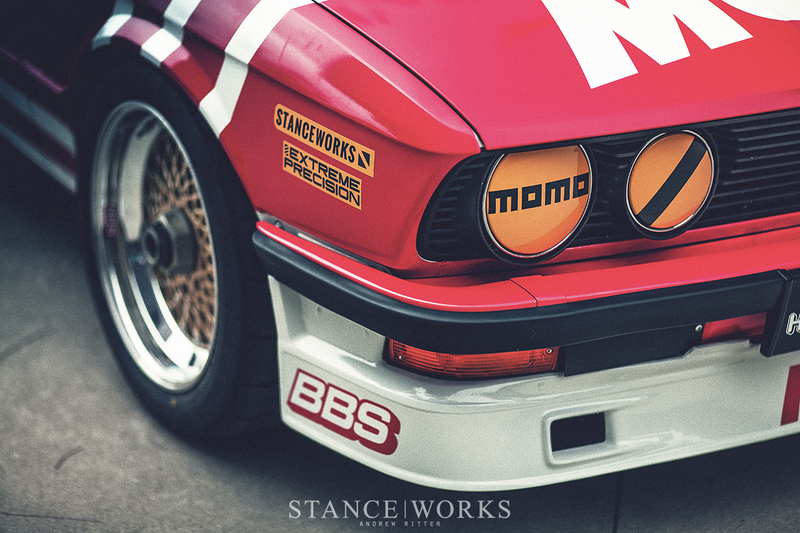 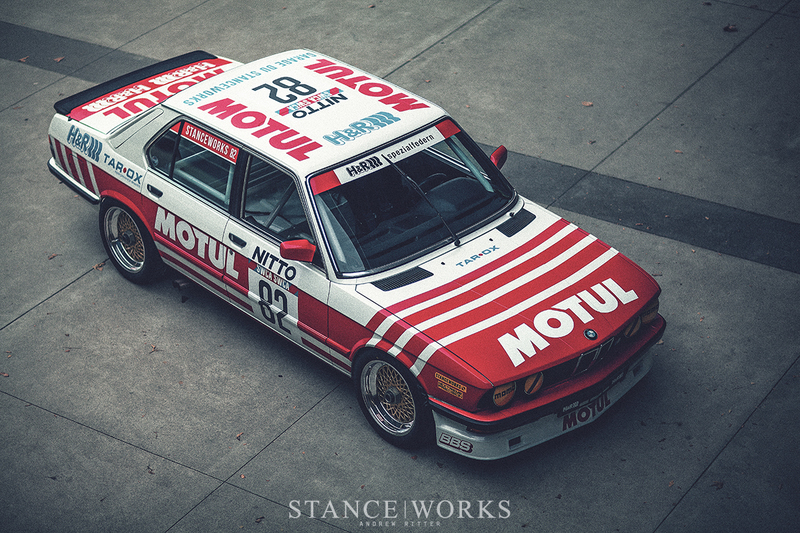 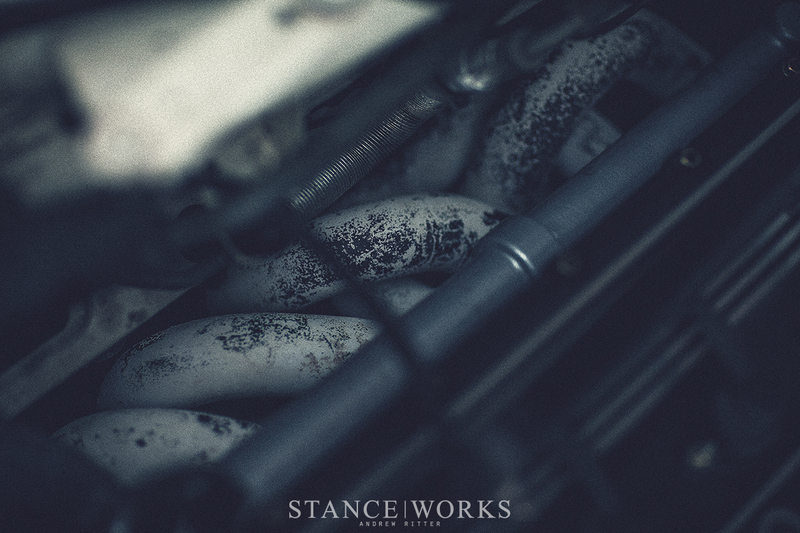 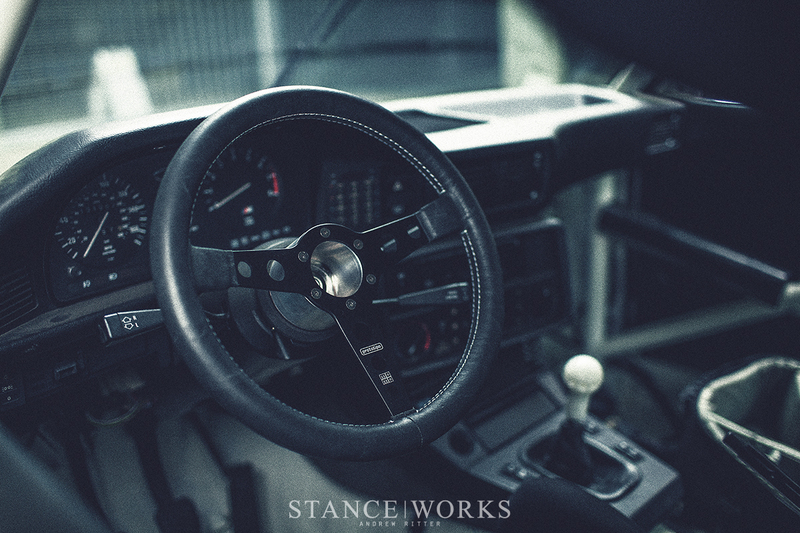 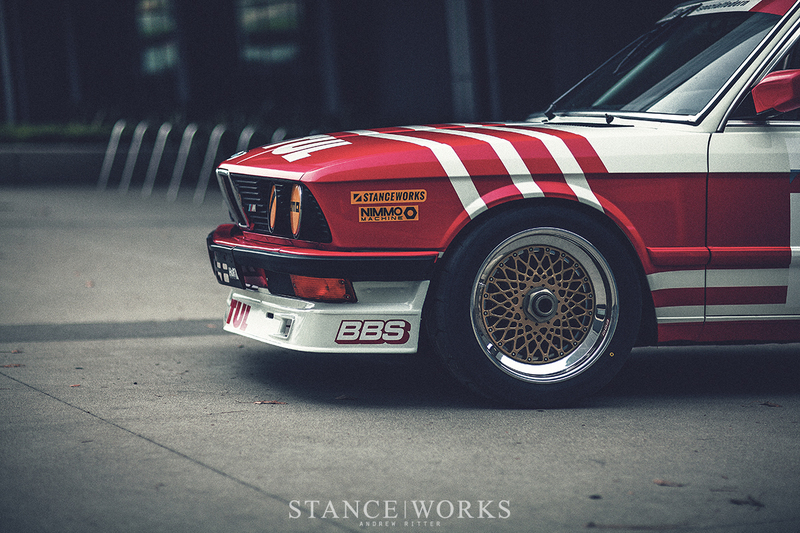 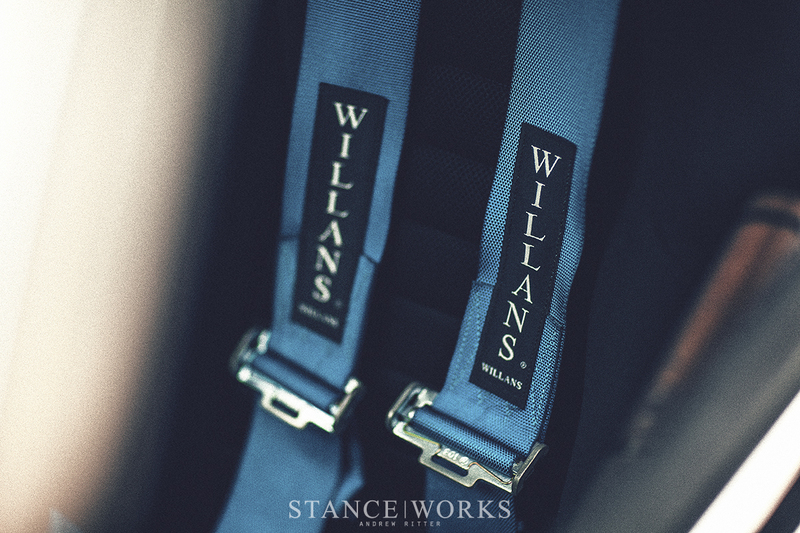 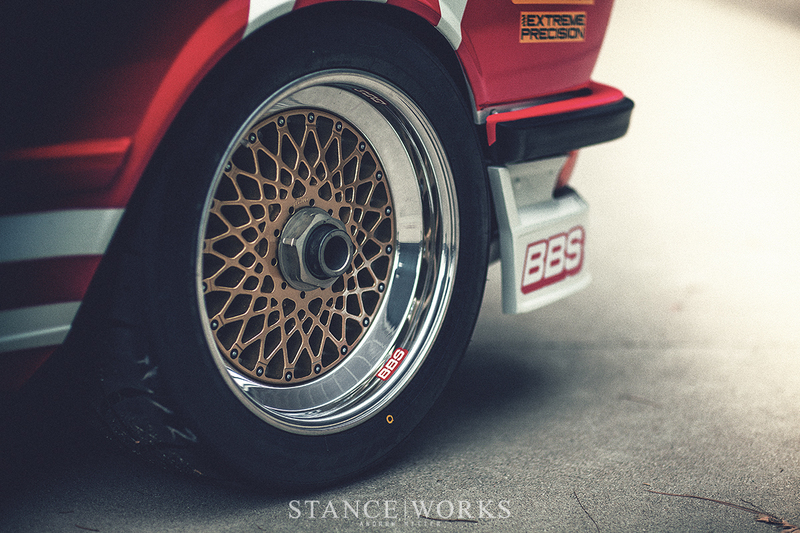 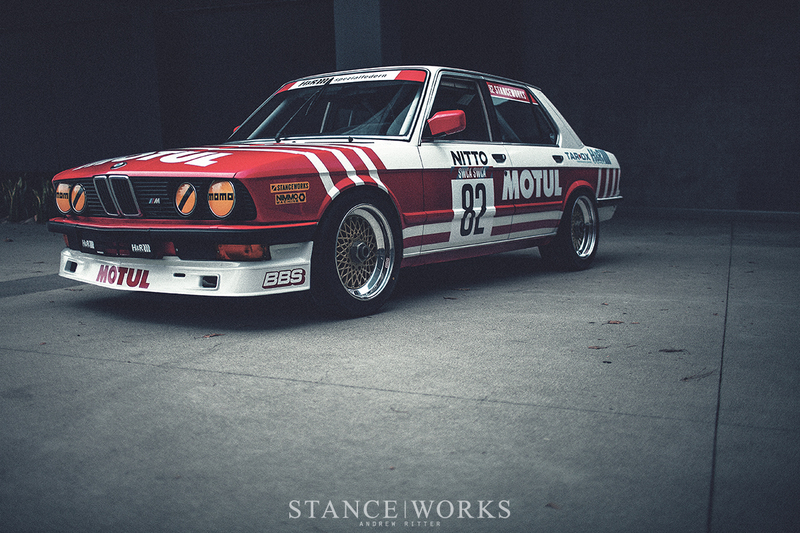 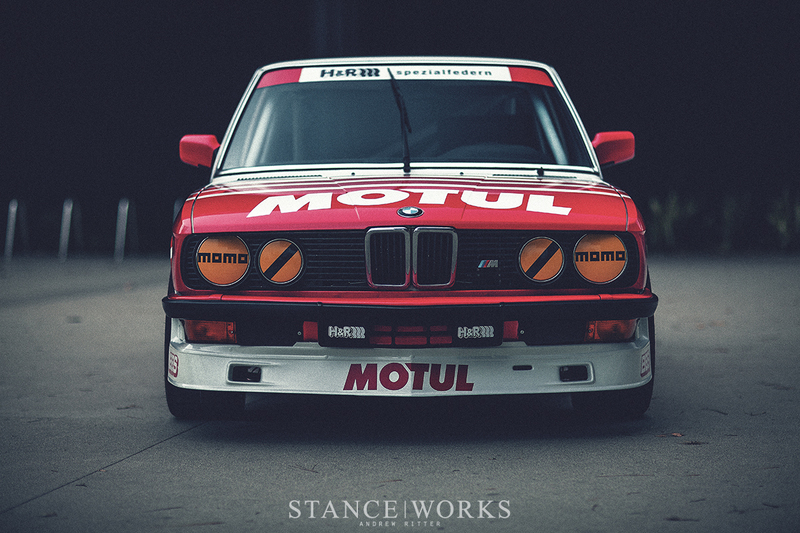 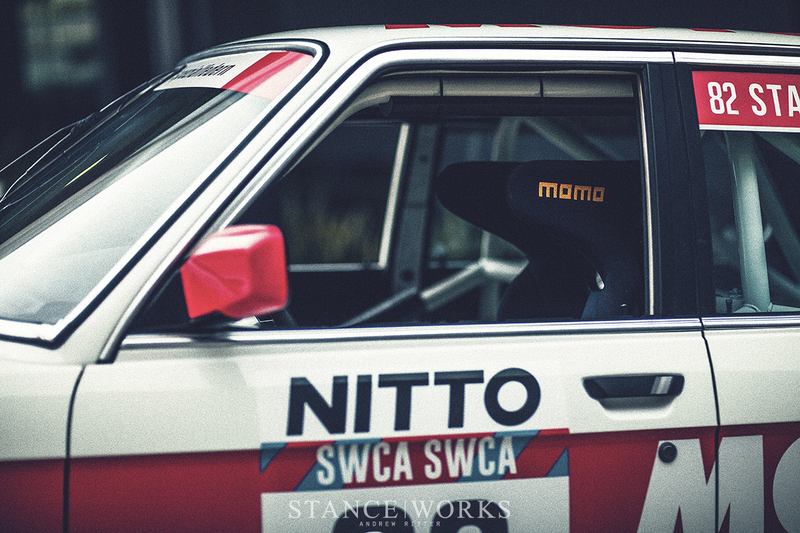 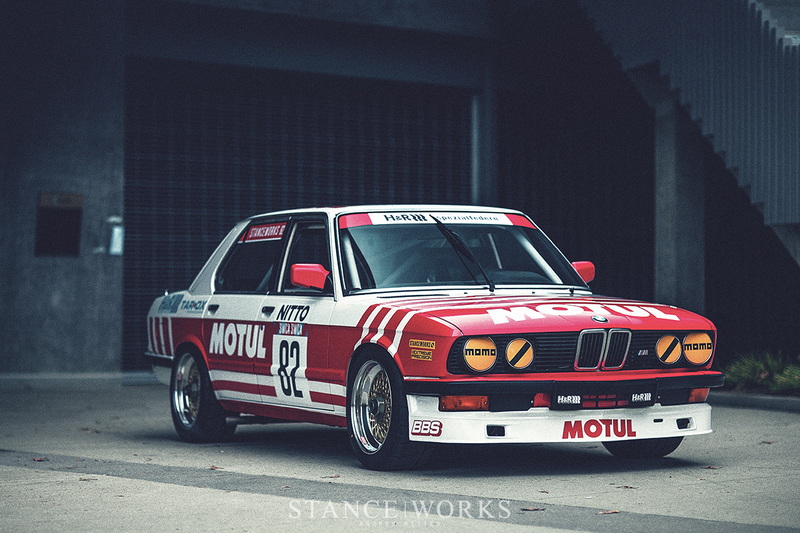 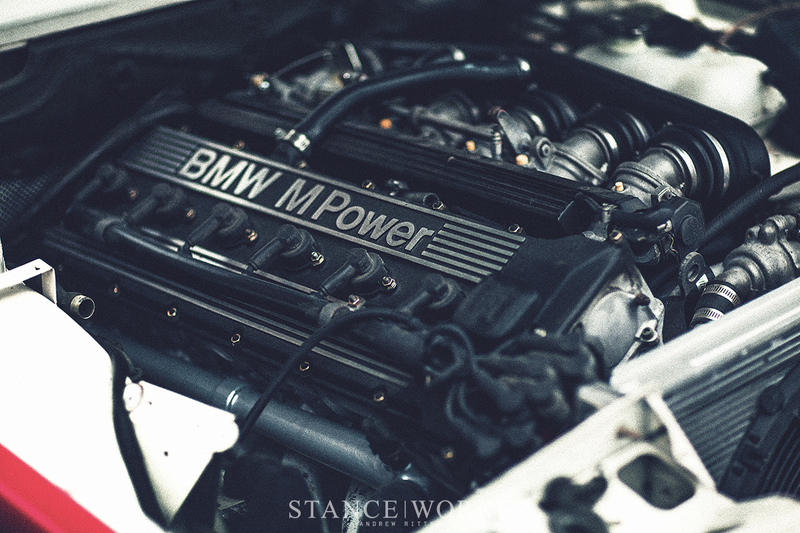 Exactly a year ago, we unveiled the latest StanceWorks build: a 1982 BMW E28 Group A tribute dubbed "the Parts Car." 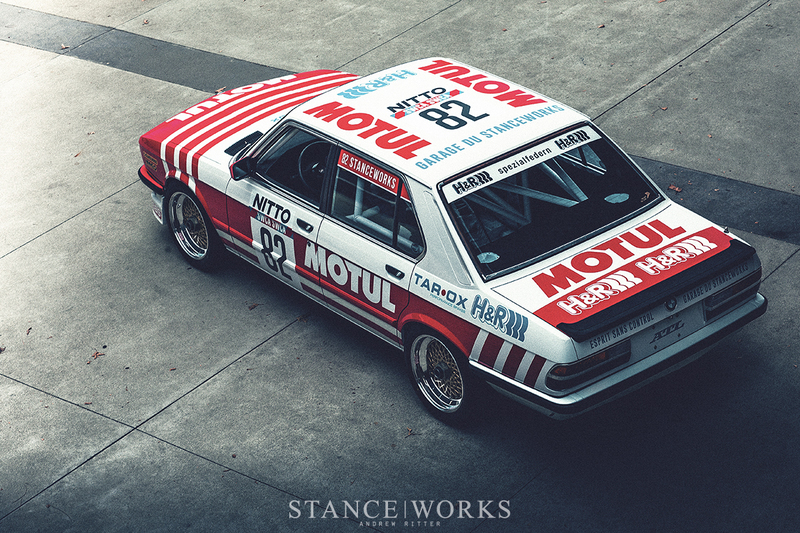 Inspired by BMW's ETCC racing efforts of the early 1980s, the E28 is an exercise in celebrating history, restoration, preservation, and most importantly, the embodiment of everything that makes the original M5 a one-of-a-kind machine. 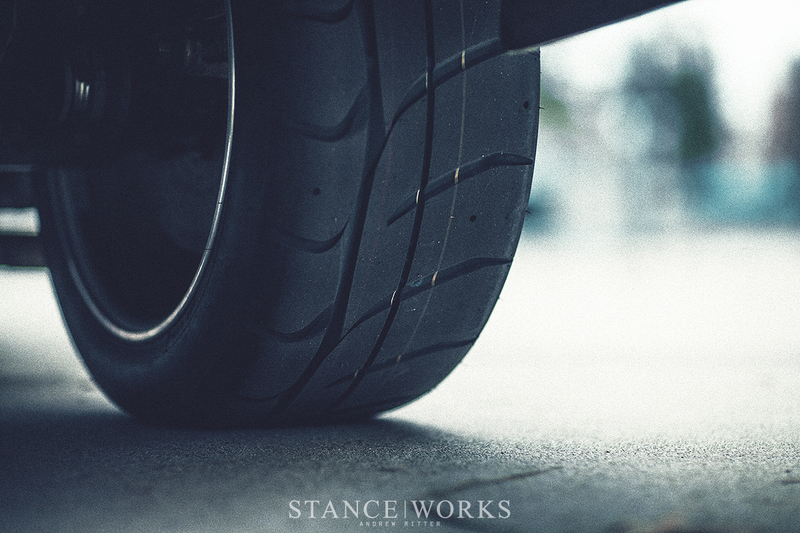 This year, we're back, and if you ask us, it's better than ever before. 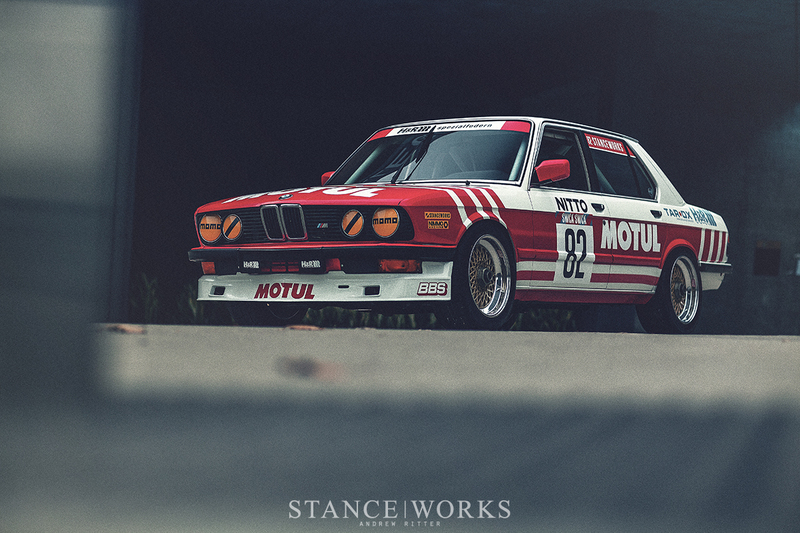 Reimagined and redesigned, pulling inspiration from a slew of BMWs that have helped to make Motul a staple name in BMW's racing heritage, the "Parts Car" sports a brand new Andrew Ritter-designed livery, as well as new BBS E55 wheels, wider Nitto rubber, and a host of new mods that continue to help it pursue faster and faster times around the circuits of Southern Calfironia. 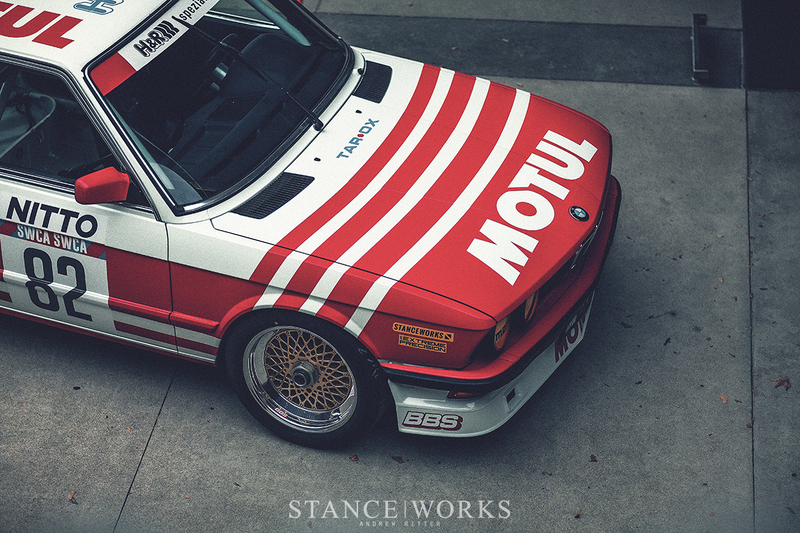 Come find us at the Motul SEMA booth to see the car in person, or keep an eye out for us on track - we hope to see you either way. 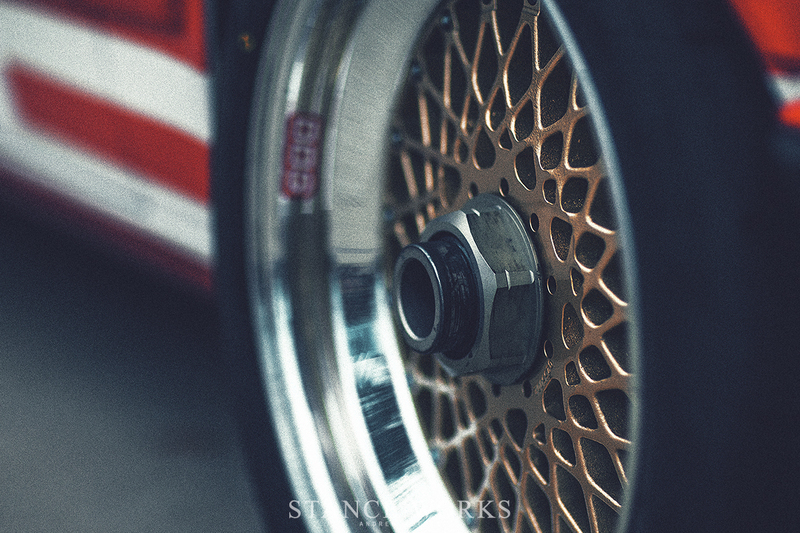 If you are having the best which will provide you the best web browser https://foxdownload.org and this web browser is of latest technology having advanced features which are safe and secure to use.